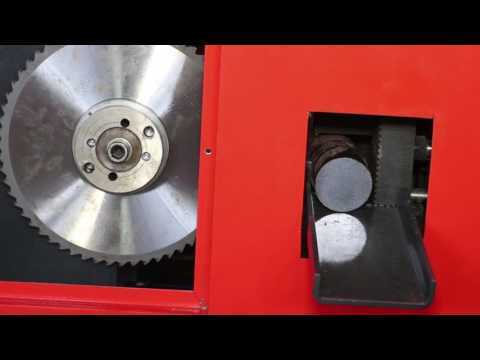 We are a leading organization involved in manufacturing and supplying the broad range of Metal Cutting Machine. These products are demanded highly by the customers for their robustness, tensile durability and accurate dimensions. 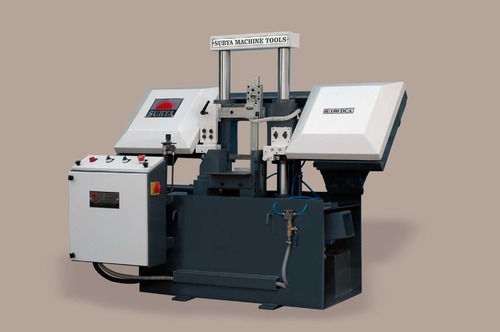 We are one of the renowned manufacturer and supplier of a wide range of Band Saw Machine, Draw Benches and Rolling Mills. These are fabricated using high grade raw material procured from some of the renowned vendors of the industry. Moreover, we make sure to manufacture these as per the market demands to cater to the needs of the clients in an efficient manner. We ensure to deliver the range of our products at the clients' end within the stipulated time frame.